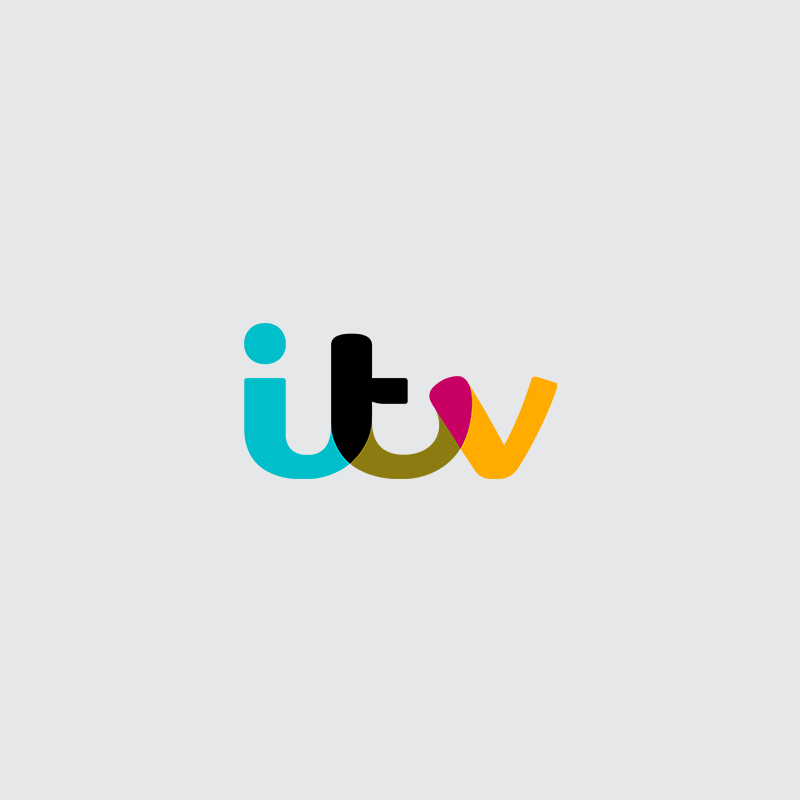 Following a complicated restructure, ITV wanted to re-energise the team, instill within them a growth mindset and ensure they were excited to take on challenging new business targets. Applying their tried and tested quantitative and qualitative research techniques, the PUSH Team delved into the core areas of the ITV Team’s day-to-day work. Over a 6-month period, PUSH delivered a expertly curated programme that incorporated a variety of activities including one-to-one coaching, facilitated workshops, talks and group sessions, all designed to create an environment that animated and invigorated the ITV Sales Team and drove them to meet and exceed all their targets. “The PUSH Team not only helped us create a brilliant programme to improve the team’s performance but, more importantly, energised all of those involved in very different ways – there was genuinely a real buzz around the office!